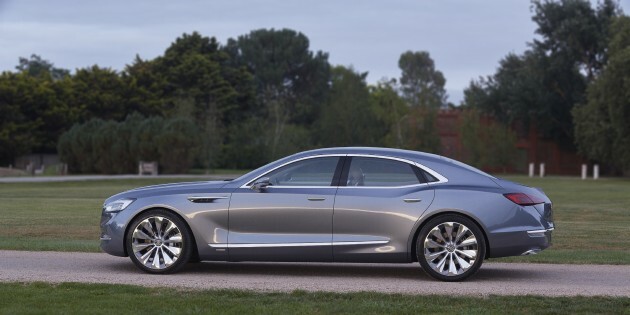 The Buick Avenir Concept shocked almost everyone when it appeared suddenly at the 2015 Detroit Auto Show, and it stood as a bold and enticing glance into the possible near-future of the Buick Brand. Among those wowed by its reveal were the folks of EyesOn Design, who deemed it their choice for the Best Designed Concept Vehicle of NAIAS. The Avenir is the result of a global collaboration between teams in Australia and America. As Buick and Holden explained it, the Australian design team was primarily responsible for the exterior and the American team was responsible for the interior.